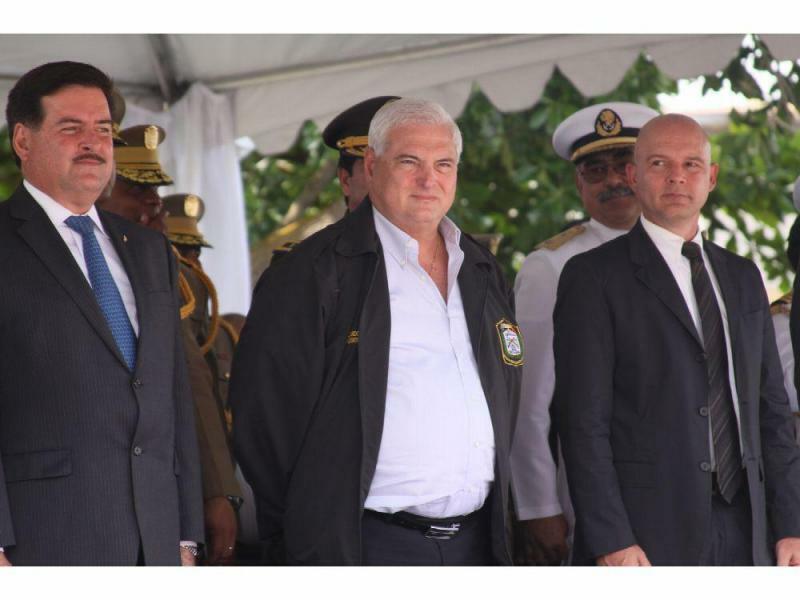 The defense of former President Ricardo Martinelli filed another batch of appeals with the Supreme Court on Monday, January 7, deemed as delaying tactics by plaintiffs in his wiretapping case. They consist of two actions of protection of guarantees and a denunciation before electoral prosecutor Eduardo Pañaloza against several officials. The first recourse is an Amparo of guarantees objecting to the decision by the judge of guarantees Jerónimo Mejía, to admit as evidence seven booklets containing intimate information that was gathered from the alleged victims of spying. The evidence in the booklets was objected to as unlawful by the defense during the intermediate trial phase But for the prosecution, it was a fundamental part of the case. Another Amparo was filed against the decision of November 26 issued by Mejía to open a trial against the inviolability of secrecy and the right to privacy, as well as embezzlement. With these actions, according to the independent plaintiff Rosendo Rivera, the lawyers seek to delay the case. "The system is made so that the evidence admitted is not subject to appeal or challenge, except for those that are denied as unlawful." On January 17, the Amparo of guarantees that declined jurisdiction to the Supreme Court in the case of was sent to a Court of Judgment of the Accusatory Penal System. Recently, the Sixteenth Court sentenced two former Secretaries of the Security Council to 50 months in prison Judge Enrique Pérez considered them primary accomplices in the crime of eavesdropping. In the case of the second Amparo, the defense seeks to establish that, since Mejía had no jurisdiction in the case, then he had no reason to call a trial. But, Rivera insists, "the Court has already ruled that what has been done must be validated." Martinelli's lawyers also filed a formal electoral complaint against officials Jorge Rubio, Minister of Government, Gina Luciana, Deputy Minister of Government, Armando Medina, director of the Penitentiary System and Abel Price, director of El Renacer, prison, for alleged violation of the electoral jurisdiction. The defense alleges that Martinelli was nominated by Cambio Democrático as deputy, and for the position of mayor for the same party, and independently. In a real court system someone would have said "enough already", let's move on with this. The people of Panama have so much patience with this blatant crooked system known as Panama Justice.